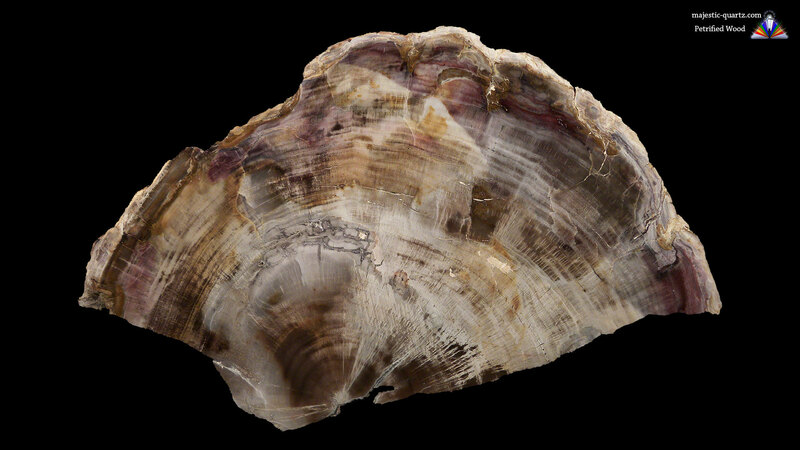 Petrified Wood is a member of the Oxide family. 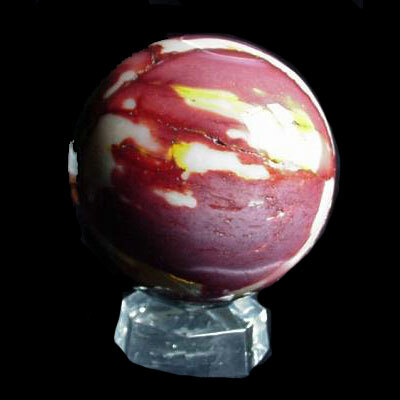 It comes in both massive and rarely crystalline form, with color ranging from grey to red. 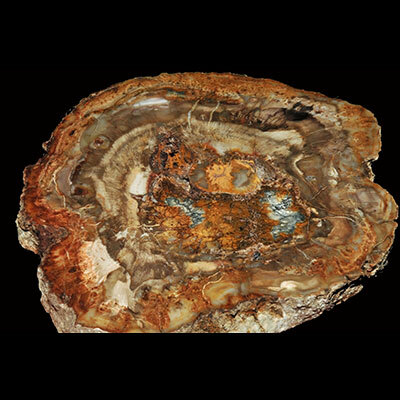 Read more about Petrified Wood healing properties information and view the beautiful photo galleries below. 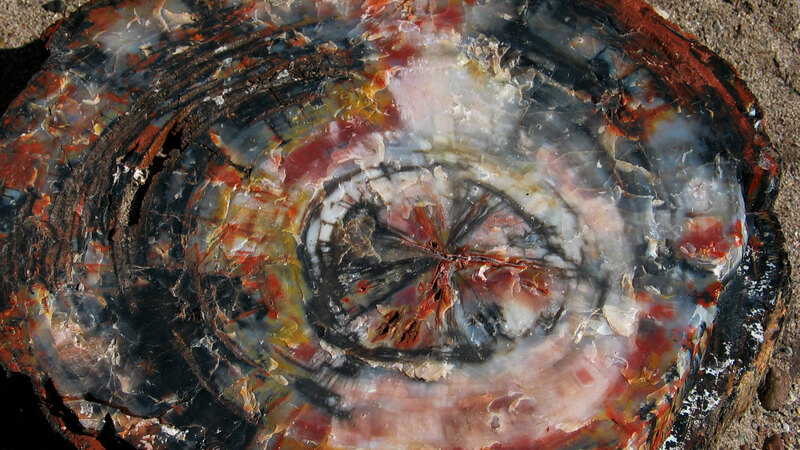 Petrified Wood helps us ground both the physical and spiritual sides of ourselves. It is a stone of transformation, teaching us anything is possible, and achievable. 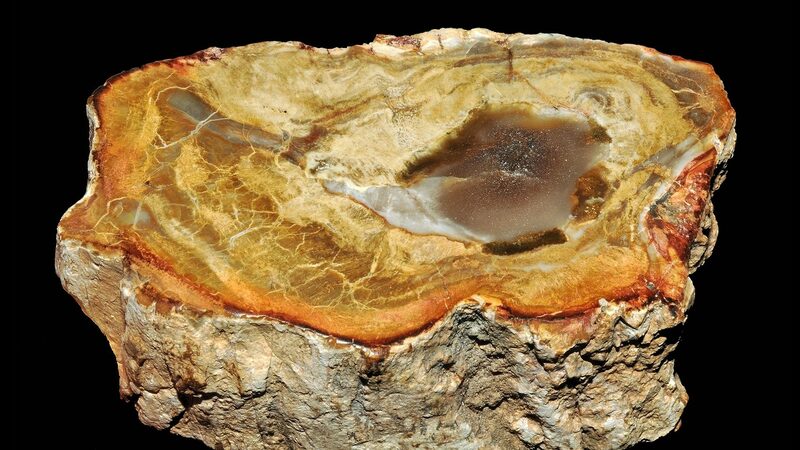 Petrified wood is one of the ultimate stones for alchemy. It teaches us patience and that there is nothing wrong with playing the “long game” and enjoying the journey and benefits that come with patiently seeing plans through to their fruition. 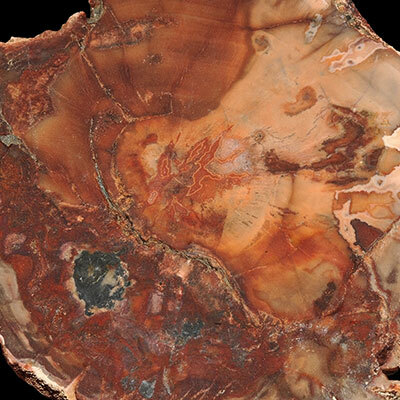 Meditating with Petrified Wood reconnects us with Mother Earth and the natural realm. On the physical level, Petrified Wood is very good for skeletal and teeth related issues, particularly when taken in elixir form. 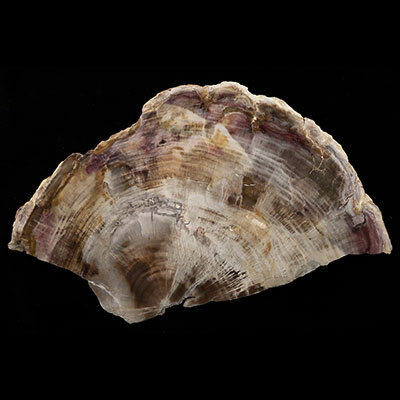 This stone helps with DNA and cellular damage caused by petrochemical, chemical and radioactive pollution. 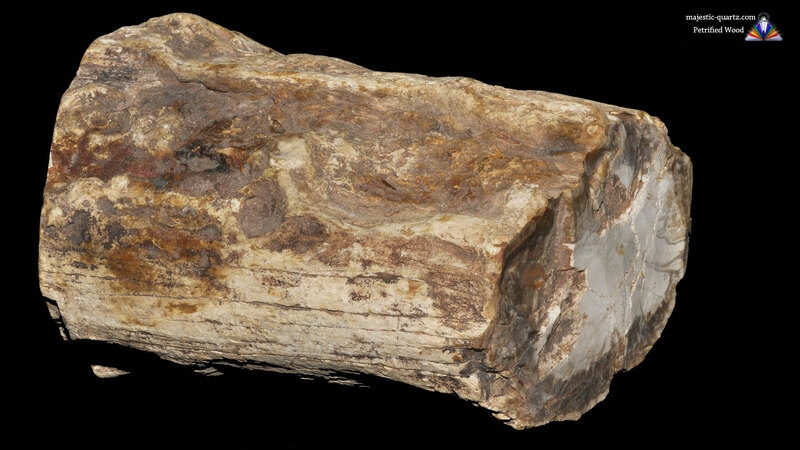 Click the Petrified Wood Crystal below for a high resolution photo! Do you have a personal experience, question or information pertaining to the crystal healing properties and meaning of Petrified Wood? Please feel free to use the comments form below to share your knowledge with the Crystal Information encyclopedia. Please note, we moderate this feature to keep the site free from unwanted spam.